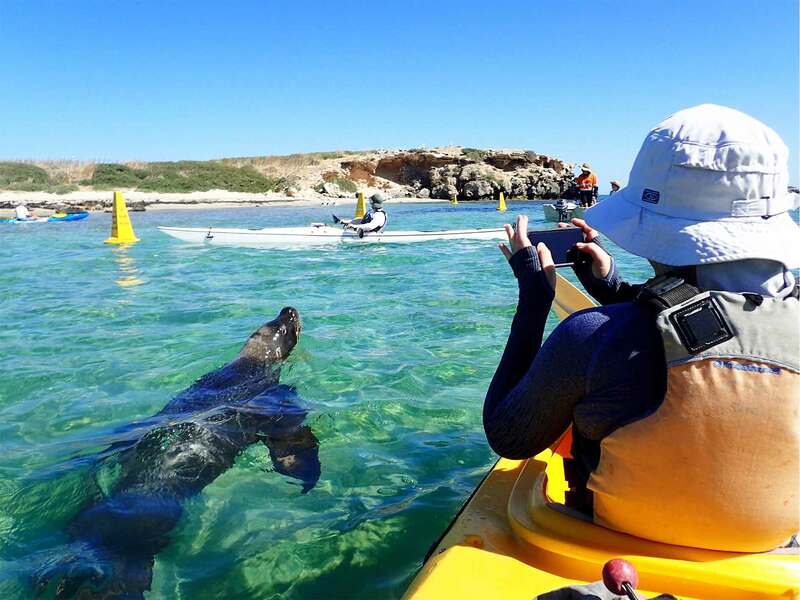 Join Capricorn Seakayaking for a sea kayak tour of Penguin Island and Seal Island, near Perth, Western Australia. 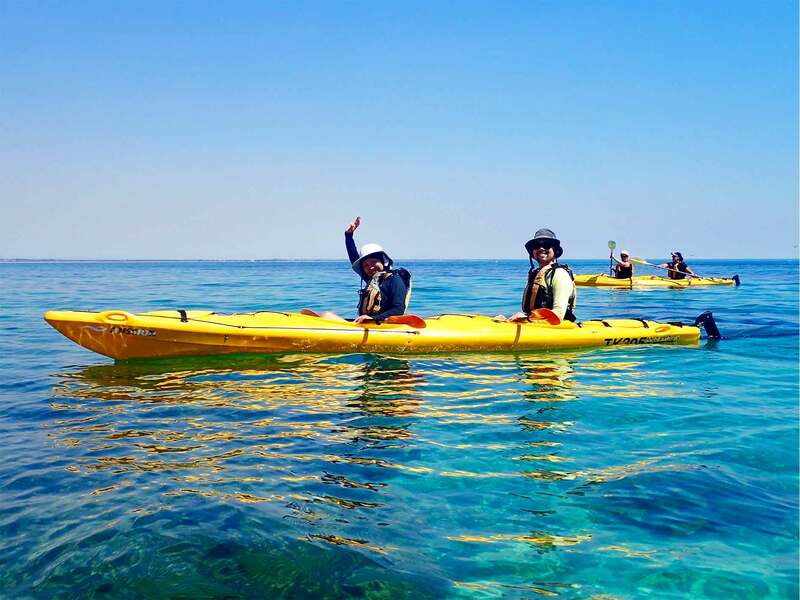 With over 18 years of experience in small group eco adventure tours, our kayak tours are suitable for those from 8 to 80+ years of age. We pride ourselves on customer service, sound environmental practices, and our passionate, qualified guides, who are there to ensure that your experience is unforgettable. 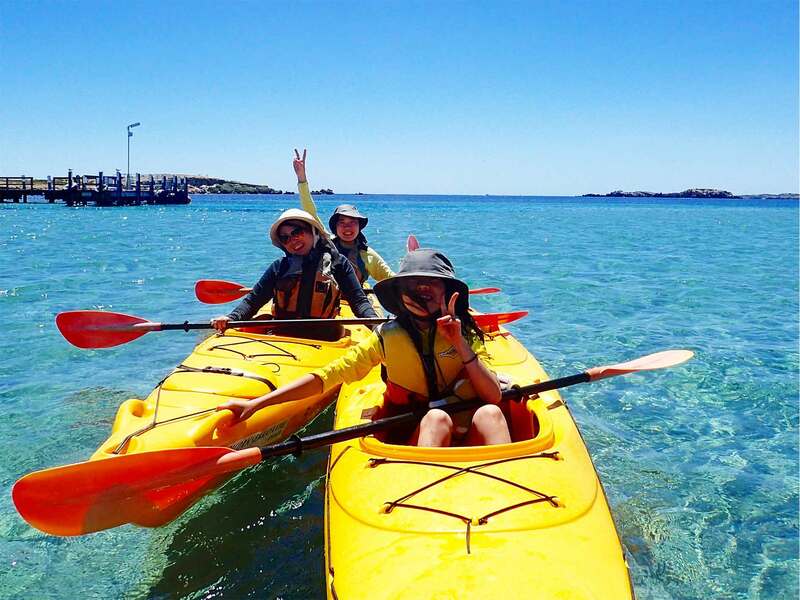 Join our Penguin and Seal Island Wildlife Adventure sea kayak tour for your chance to explore more of Western Australia's unique marine life and beautiful coastal scenery. Get up close and personal with nature, all just a short drive from Perth. 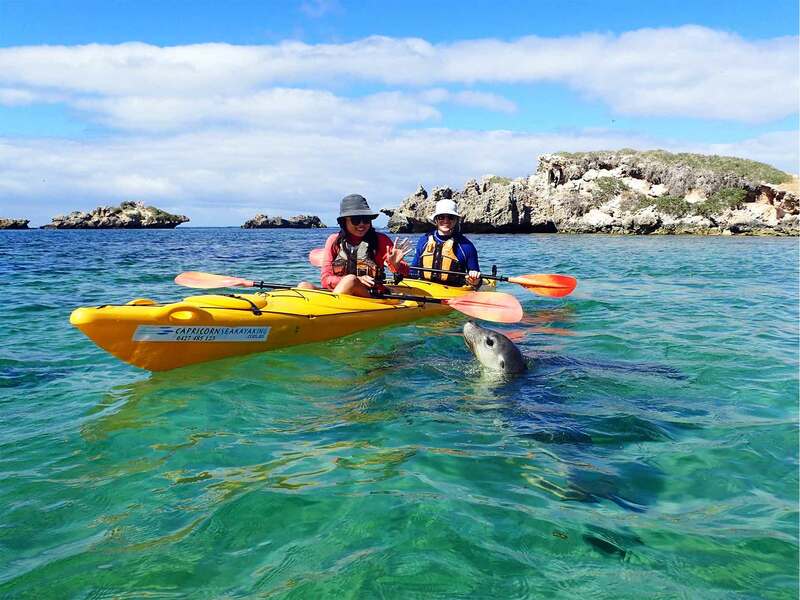 Spend a fun-filled day exploring Penguin and Seal Islands on our 6 hour kayak tour. Get up close and personal with Australian sea lions, cruise past rookeries of pelicans, get to know the little penguins on Penguin Island. Tours are led by a qualified instructor who will also give you insights into the amazing natural and human history of the area. It’s a fun filled day suitable for beginners to advanced. INTERESTED IN TAKING KAYAKING TO THE NEXT LEVEL? 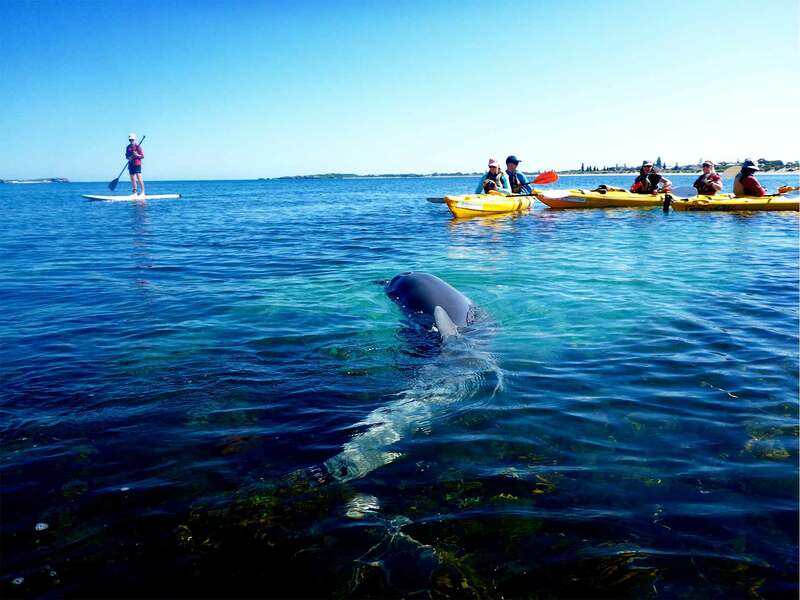 Whether you're a recreational kayaker looking to improve your skills and confidence on the water, or after a formal qualification to start your journey as a professional guide or instructor, Capricorn Seakayaking offers accredited training as an National Training Provider (NTP) with Australian Canoeing. 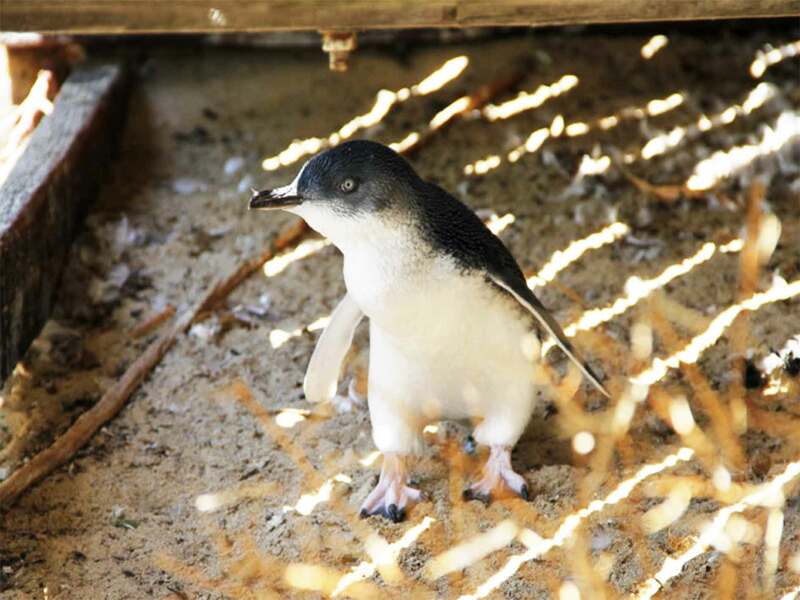 Discover Perth's unique wildlife and beautiful coastal scenery with some of our favourite Penguin and Seal Island eco tour photos.